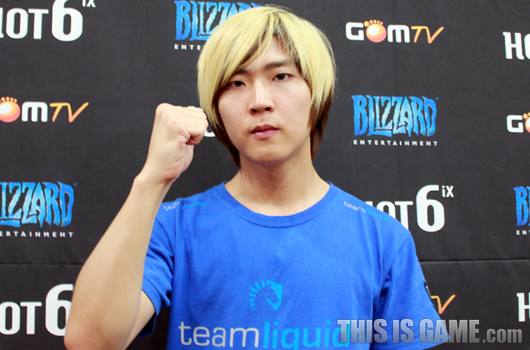 Wasn't it like Open Season 1 of GSL when Leenock 6-pool'ed Nada? And Hero got kind of lucky against Squirtle. Frankly I think Squirtle has a better chance to take the title. (for toss fans) Hero is not as consistent as Squirtle. Oh well. Hero one of the best people to interview hands down. I know Hero has 30ish win rate in PvP, but he totally outplayed Squirtle. Have you actually seen the match? HerO's way more fun stylistically to some like myself, and has gone from being overrated as a GSL presence to being highly, highly underrated. 65% winrate in all matchups in Kr in 2012, not too shabby really. 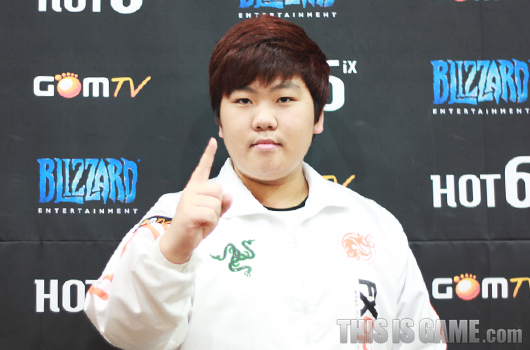 I still can't believe that leenock has more wins than nestea now. Damn, FXO has 3 coaches? And in the meantime foreigner teams don't even have a coach. That google translate, oh god amazing. Dimensional spectroscopy was utilized much more lost reasons What do you think?